Gordon Parks got most of his education in Kansas. But some of it he could have done without. He often told his family about a teacher he had in junior high, named Mrs. McClintock. "(She) made this prediction that he would not amount to anything," according to Robin Hickman, a relative of Parks. "Black students were told then and now, you're not going to make it. 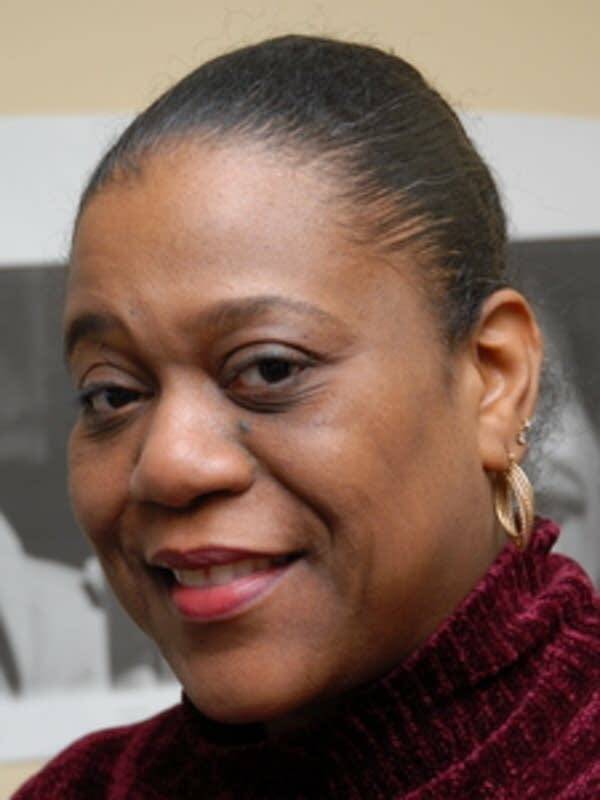 Why do you have these bright ideals that you will go on and do anything other than what she had in her mind what African American students should only aspire to be." 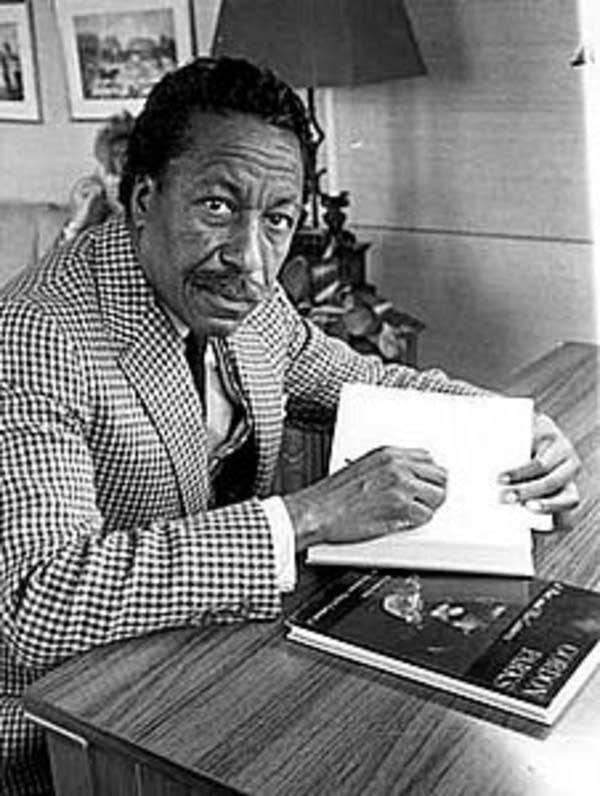 Gordon Parks was Hickman's grandmother's brother. Hickman is a filmmaker and producer in St. Paul. Parks died in 2006, but Hickman and other Parks relatives have long hoped for an acknowledgement of his roots here. Now they're getting it on University Ave. The new $7.5 million Gordon Parks High School is the new home of St. Paul's alternative learning center, meant for at-risk kids and dropouts, just like Parks. It serves about 300 students. Parks probably would have been right at home among them. When his mom died in 1927, he was sent to Minnesota to live with his sister. Parks argued with his brother-in-law and got thrown out of the house. At the age of 15, he survived by playing piano in a brothel, sleeping on streetcars and sweeping out a pool hall. It's the kind of struggle all too familiar to kids at the new school, said Principal Steve Lindberg. "Gordon Parks is a really, really tremendous role model for our students, because of some of the things he came through as a youngster," said Lindberg. "Being homeless. Coming to St. Paul. But that attitude of never giving up and becoming that man that he was, that renaissance man." There are tributes to Gordon Parks in the hallways and classrooms and offices of the new school. But officials hope he isn't the only inspiration at the new building. 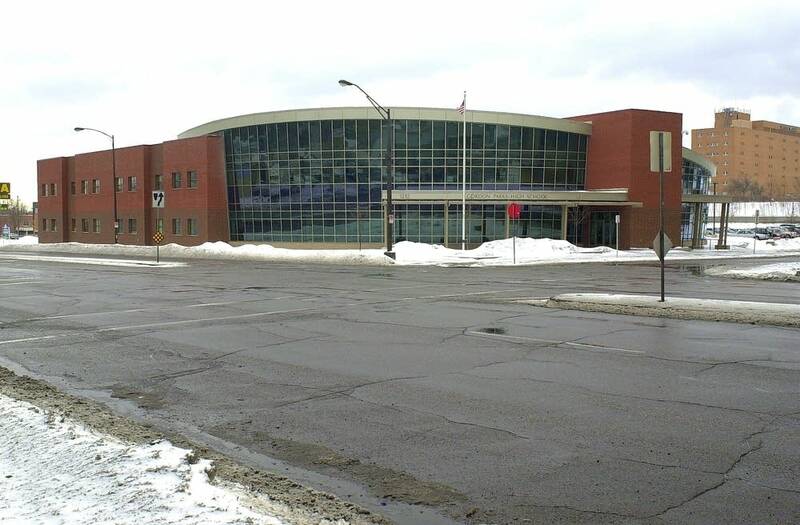 With sweeping front windows and a panoramic view of St. Paul's main street, the building is as much a landmark as a school. The kids used to attend classes in a converted shopping mall. "It says to our students -- our alternative learning students -- how important they are to St. Paul public schools and the city of St. Paul, and that they absolutely have to have a quality education, just like any other student," said Lindberg. But these kids aren't just any other students. Some just fell behind and need help catching up. Others don't have homes. Some have drug or alcohol problems. Some have kids of their own. 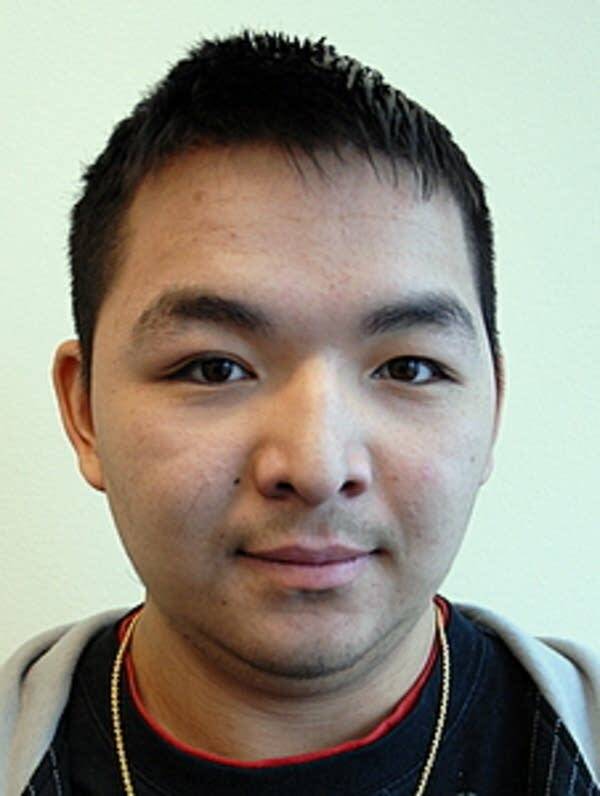 Peter Thao wasn't making it at Arlington High School. But he had his doubts about coming to Gordon Parks High, too. "I didn't think this school was for me at first. I thought it was a school for lowlifes and people that were not able to finish high school," Thao said. "But then when I came here, it's been a great experience, actually." "I have been more involved," Thao added. "The teachers -- you can get real personal with them, you can get to know them, and I think that's better. It's a small environment. This school has a bad record in the community, and I think we're going to change it to a good criticism." 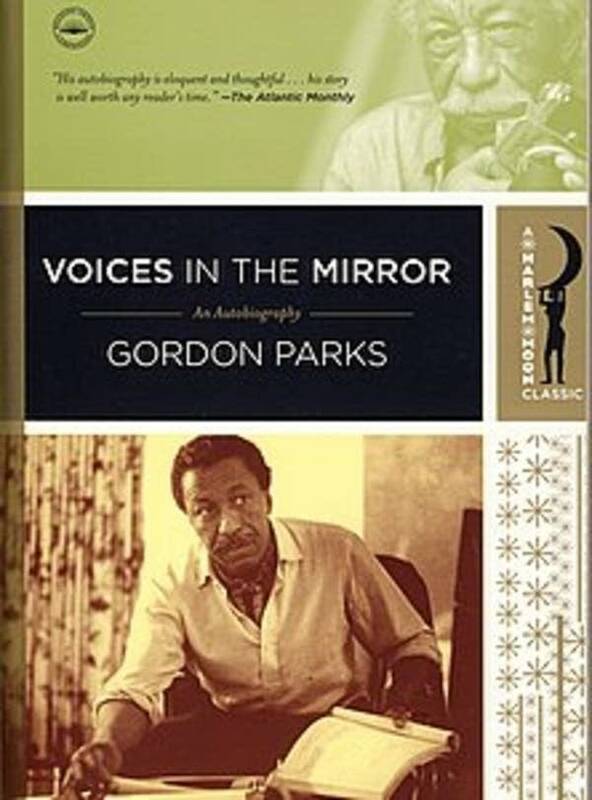 There would be no more fitting tribute to Gordon Parks, according to Robin Hickman. She's gotten to know some of the students at the new school as they've readied to dedicate the building Thursday. "I often tell them, you guys got to stand and deliver. You're part of Gordon Parks. You're part of the legacy now," said Hickman. "I can't think of a better way to lift up uncle Gordon's legacy than in an institution of learning." The school officially started classes Nov. 30, 2007. Its formal dedication is Thursday afternoon.